Winners will be announced on the 20th June 2019. 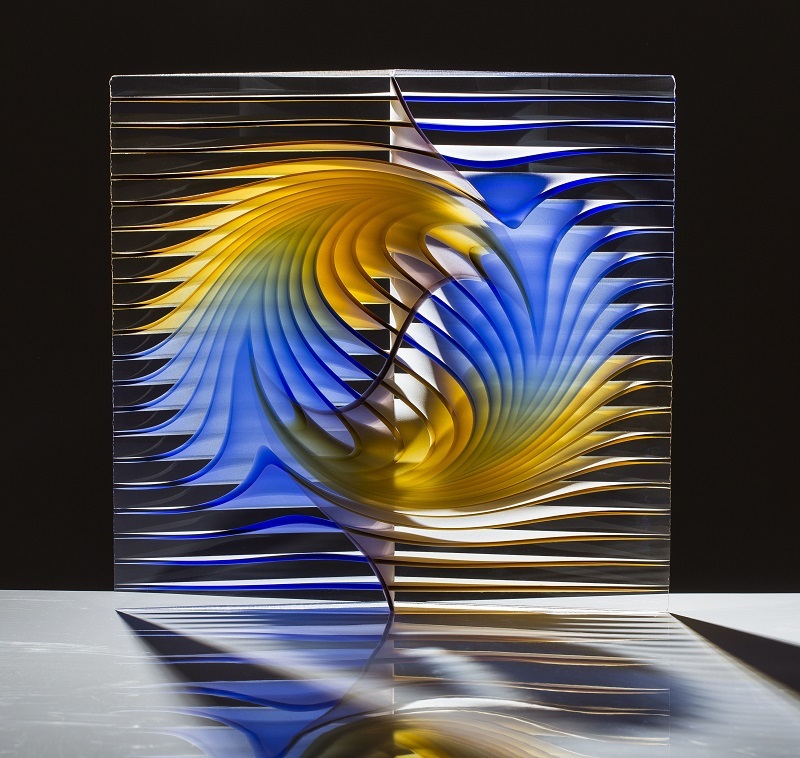 Entries are open for The Glass Prize 2019. To see this year's dates, please visit our Timeline page. To see all of our previous winners and highly commended artists, take a look at The Glass Prize Gallery.